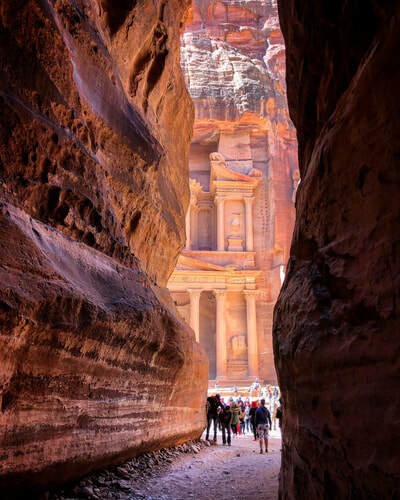 Although the Treasury (pictured above) is the more well known structure, Petra has much more to offer with ruins dating back thousands of years. 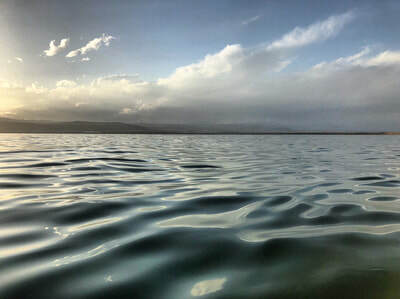 One of the most unique bodies of water, the Dead Sea offers an experience unlike any other. Due to the high salt content, swimmers can effortlessly float in the water. 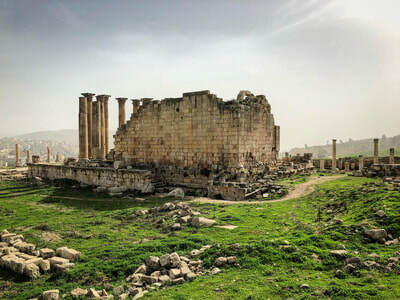 The ancient city of Jerash houses the largest set of Roman ruins outside of Rome. Although most of the city is a victim of time and weather, many of the structures still stand tall. 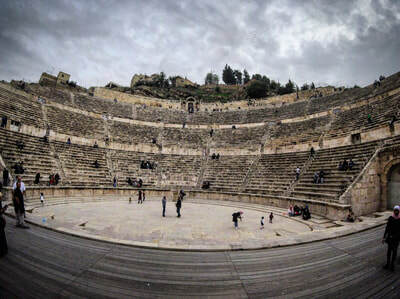 In the heart of Old Amman stands one of the largest amphitheaters in Jordan. Seamlessly blended into the modern city, it allows visitors to visualize entertainment of the past. 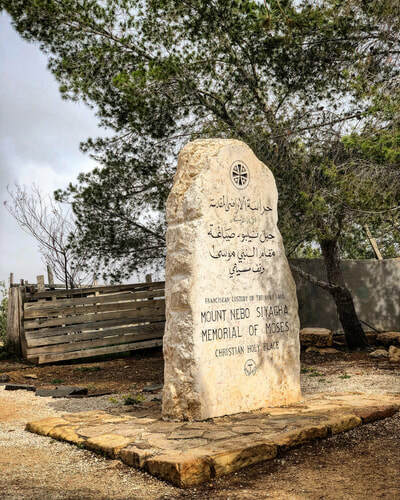 Mount Nebo is the site where Moses is believed to be buried. From atop the Mount on a clear day, one can see several cities in Israel, to include Jericho. 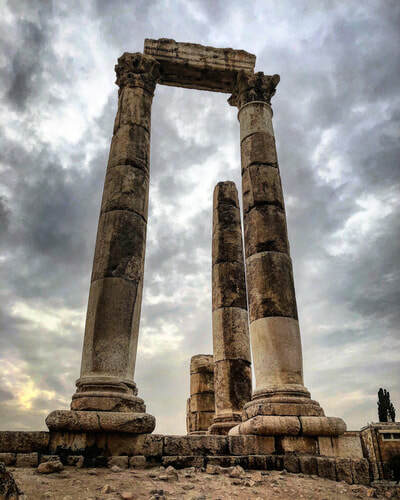 Dating back to the Bronze Age, the Amman Citadel complex is littered with ruins from several empires who controlled the site at one point or another. 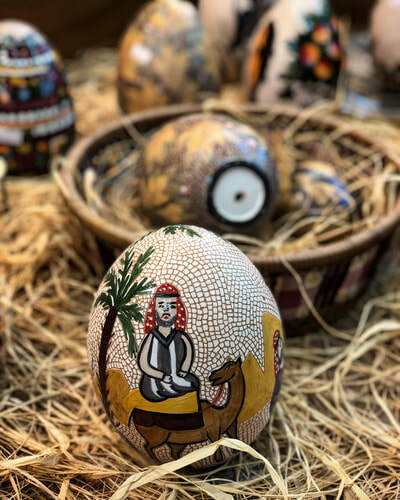 Madaba Arts & Handicrafts is known throughout Jordan and other parts of the world for their mosaic pieces. The majority of modern mosaics in Jordan originate from this location. 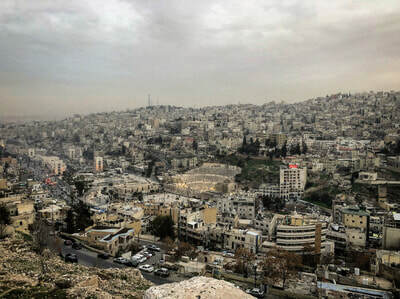 Amman, the Capital city of Jordan, is home to more than four million people. With markets, eateries, and historical sites, there is always something to see and do here. 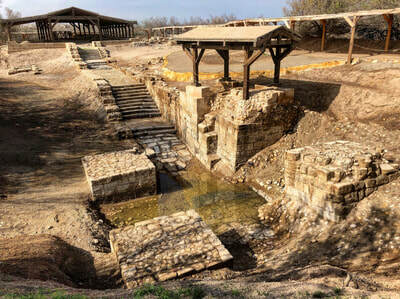 Although there is still some debate to the exact location of where Jesus was baptized, it is believed this is the area due to artifacts and other historical data. 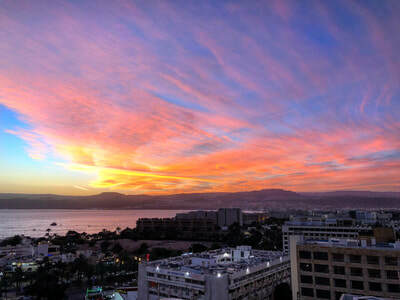 Located at the southern tip of Jordan, Aqaba meets the Red Sea and is the start of tourism when cruise ships come to port. This is a bustling city with a great night life.